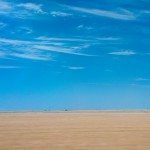 Alaska Cruise: Tips for Planning Your Alaskan Cruise including cruise itinerary, excursions, and more! For those of you that follow me on Instagram and Facebook, you most likely remember the Alaskan cruise that my Mama, sister and I took on Princess Cruises. I shared a great deal each day of our trip on my Instagram stories and was beyond blown away at the number of comments and questions that you all had about the trip. So, I thought it would be really helpful to put together a series of posts about our trip that I’ll be sharing over the next weeks. The first in the series is all about planning. Since for many (like us! 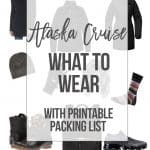 ), a cruise to Alaska is a definite bucket-list type of trip, this is one of those trips that you definitely want to plan out the details. 1. Will this be a family trip, a couples getaway, a honeymoon, or even a girls’ trip like we took? Let me just begin by saying that I would recommend an Alaska cruise for all of the above and just about any other scenario that I can imagine! I believe this cruise would make a wonderful and memorable family vacation for any age group(s). We have even talked about how much we’d like for our entire family to make this trip together and that rather than giving each other Christmas gifts, we may begin giving family trips like this as much as possible. There were larger family groups enjoying family reunions and we learned of a large family that makes this same cruise every couple of years. Not only were there plenty of couples on our trip, there were a few on the honeymoon, and even one couple (and their wedding party!) that were married during the cruise! With the breathtaking scenery, it is definitely a very romantic place! Okay, this may seem like the last place you could imagine for a girls’ trip, but we absolutely loved it. My parents had always talked of going on an Alaskan cruise “someday” and my sister and I were thrilled to be able to go with our Mama to experience it with her. There were other mother/ daughter (and even father/ daughter) groups on our trip! We had the trip of a lifetime, enjoying spa visits for manicures, facials and massages, dining in some stellar restaurants, daily trips to the International Cafe for our coffees, shopping trips and tons of laughing. Our cruise on the Ruby Princess was a round-trip, seven day Inside Passage cruise that left from and returned to Seattle. Our cruise included stops in the ports of Juneau, Skagway, Ketchikan, and Victoria, British Columbia with a magical day spent a day cruising Glacier Bay National Park, as shown above. Princess Cruises includes so many other cruise options with varying ports of call and departing from other ports such as San Francisco, Los Angeles, and British Columbia. Round-trip cruises generally are 7-day cruises with longer cruise times based on your port of departure. You can also select a one-way Inside Passage – Gulf of Alaska cruise. There are also options for cruises that include both land and sea. These include brief lodging on land in the wilderness of Alaska. 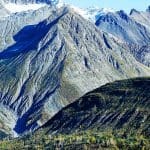 With this particular trip you’d stay in cabins part of the trip in Denali National Park amongst the beauty and wildlife that is Alaska. Talk about a future dream trip! 3. When do you want to go? 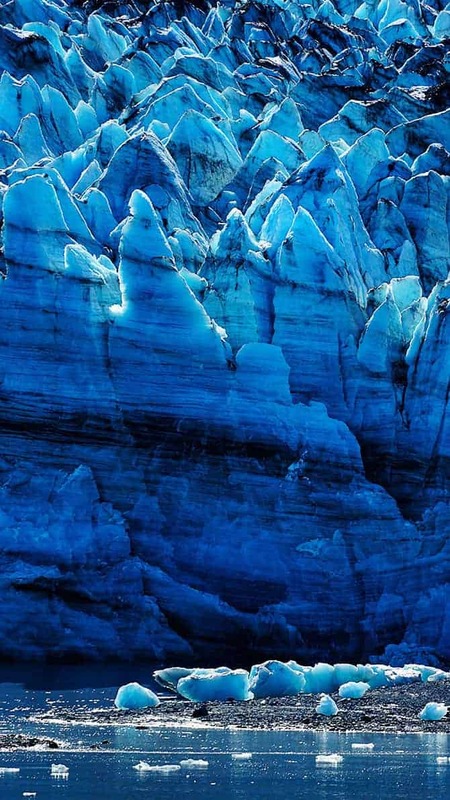 Alaska cruise season is five months long from late May to September. I understand from talking with cruise staff that each month of the cruise season presents something a little different to cruisers. May is the beginning of the cruising season in Alaska! This is a great time to cruise if you are looking for lower prices and cooler temperatures, with highs around 55º F.
While the weather is cooler, you’ll also expect fewer bugs than during the warmer months. You can expect to see large waterfalls, spring flowers, and wildlife. You’ll find fewer families with school-age children cruising in May since more children are still in school. This means that ports of call aren’t as busy. Also known as the peak season, the months of June, July and August bring warmer weather, with highs around 65º F. You can expect longer days during the months of June and July, with the longest days surrounding summer solstice. Fish and wildlife are more active during these warmer months as well with the peak bear season in June and early July. Along with more wildlife, you’ll also experience more bugs such as mosquitos during these months. 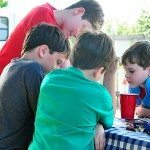 Since most schools are out during these summer months, you’ll find more families traveling with school-aged children meaning busier cruises and ports of call. September is considered the end of the season with cooler, rainier weather and highs around 55º F. Again, this is a great time of year to cruise if you are looking for cooler weather, lower prices, and smaller crowds. The cruising season generally ends the third week of September, with many of the stores within the ports of call closing at this time as well. This is when we went on our cruise and you could find many sales on items in ports since it was the end of the season. During September, you can expect to have fewer bugs since the temperatures are cooler, but still see a lot of wildlife even though you are nearing the beginning of the season for the whales to migrate to Hawaii for the winter. We were so excited that we were able to see the Northern Lights during our trip! That was one of the most breath-taking things I’ve ever seen and was so happy I got to experience it for two nights during our cruise. If you want to try to see the Northern Lights, they can be seen on some clear nights beginning in September, which is the end of cruise season. 4. What excursions should I reserve? There are so many fun excursions on an Alaskan cruise! Let me say this up front. You’ll want to research the available excursions and reserve them as early as possible! They book up fast! You’ll find that the excursions come in a wide variety from laid-back and easy going (one guess as to which one we opted for our trip) to active and adventurous. You’ll find that each of the excursions includes a very detailed description and rating as to activity requirements during the excursion. 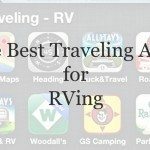 They make it so easy for you to find excursions the whole family will enjoy to those that are more rugged and adventurous. We opted for excursions where we were able to see Alaska in a more relaxed manner. 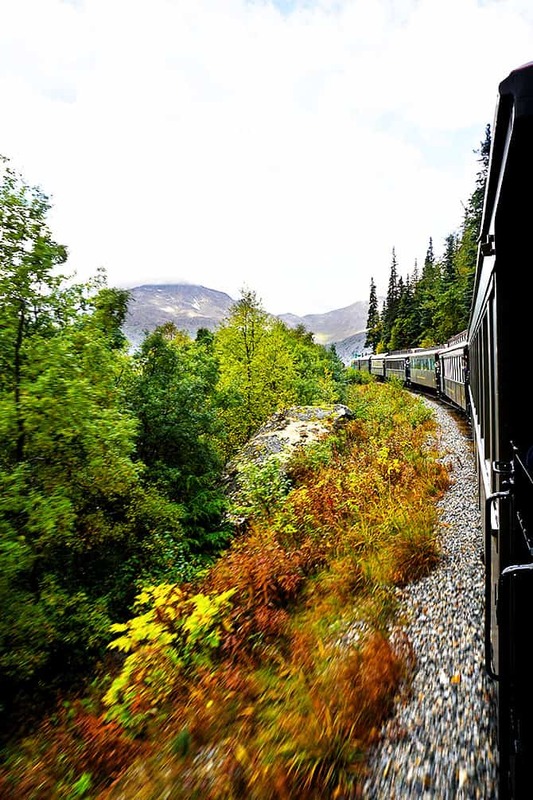 From whale watching excursions to taking a train into the Yukon, we didn’t miss a thing! And while our excursions were more relaxing, many on our ship took a high adventure approach. Their excursions included kayaking, hiking, mountain climbing, helicopter and seaplane tours, and so much more! So no matter how adventurous you want to be during your cruise, you’ll find something just right for you and your family. Just be sure to reserve those excursions as early as possible so that you get the ones you want! 5. Is a balcony really worth it? While you can choose either an inside room or a balcony, for an Alaskan cruise, I highly recommend a balcony! There is so much to see every morning, afternoon and evening from a balcony room! 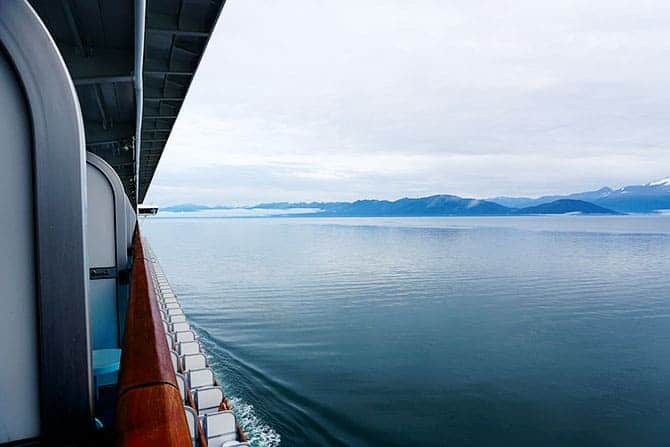 You can always spend time walking around the ship to view the scenery, but there is nothing like waking up and going to sleep with the awesome grandeur of Alaska outside your door. Like my sister said, every morning we woke, it’s like we were in a different world. It looked so different some mornings. One night, we went to sleep after viewing green mountains and the next morning there were glaciers and snowy mountain peaks. It seemed like every time we stepped out onto our balcony there was a whole new world to see! Besides that, on our cruise, one of our days included a visit to Glacier Bay National Park. We were able to stay in our cabin in our comfy and warm clothes, order in a delicious breakfast, and sip on our coffee as we viewed the glaciers. That day in itself made the balcony totally worth it! Alaska is absolutely breathtaking and truly one of the most beautiful places I’ve ever seen. Photographs do not do it justice. I will be sharing a series of posts about my Alaska cruise over the next several weeks. I’d love to hear from you if you’ve been on one or are dreaming of going. I’ll try my best to answer any questions you have. 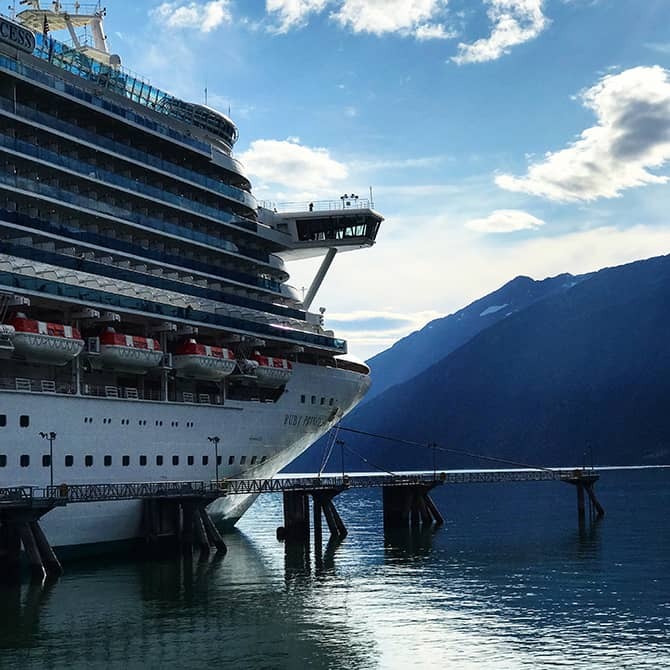 This Alaska Cruise post series is sponsored by Princess Cruises. Thank you for writing this up. I would love to take an Alaskan cruise and you made the destination quite accessible. I may think of doing such a cruise for Christmas. I had such a wonderful time on this cruise! I’m glad the post was helpful to you – I hope you go and have a great time!!! You don’t know how much it means to someone who has always wanted to travel to be able to take the trip vicariously with you. Your word pictures and photography make it all so vibrant. Thank you ! Thank you! Thanks so much for your photos and commentary. We are thinking about an extended visit in 2018 or 2019. So many options to consider. I absolutely loved it! I can’t wait to hear about your plans! I sure do want to head back soon! I agree! Spend a little more and get a balcony room. It’a Absolutely worth it. We woke up every morning and stepped out onto our balcony to sip our coffee and enjoy the great outdoors. We had afternoon drinks on our balcony while enjoying the views. You may just catch a view of a whale while doing so. And, do book your excursions early, and you won’t be disappointed. Now I want to go. Just curious. Did you all 3 share a cabin? If so, would you recommend that? And I would definitely choose the more laid back excursions. Hi Robyn, I came to your webite for your cinnamon roll recipe (which I plan on making today- woo-hoo!) Really appreciate your post on your Alaska Cruise, as this is a trip my husband and I would like to make. Perhaps you mentioned this in another post, but do you have any suggestions on who to book the cuise through and/or best air travel suggestions? Thanks for everything! For our Alaskan cruise, I booked my flights directly with Delta. (I had mileage points that I wanted to be sure to use.) 🙂 I do believe that many, if not all, of the cruise lines offer cruise packages that include air, cruise and even hotel if needed. For our cruises, I’ve always just booked directly with the cruise line as well. I can’t wait to hear how you like the cinnamon rolls and all about your Alaskan cruise when you and your husband go! I can’t recommend it enough!!! OMG, the cinnamon rolls are A-mazing! I actually made them in two parts. Ran out of time last night, so covered the sliced-up rolls in pan before second rise and kept in fridge overnight. Then let them rise second time and baked this morning…. WHAT A TREAT! First time making cinnamon rolls– thanks to you and your husband for the great recipe and photos– they really gave me confidence! My husband thinks I’m a baking goddess now! Thank you!! 🙂 Will be making again! I really appreciate your suggestions for the book the flights and cruise. If/when we go I’ll definitely write back. Thanks again and blessings to you and your family!